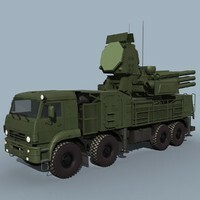 Komar is Russian air-defence turret mount combat module equipped with SA-18 or SA-24 missiles. 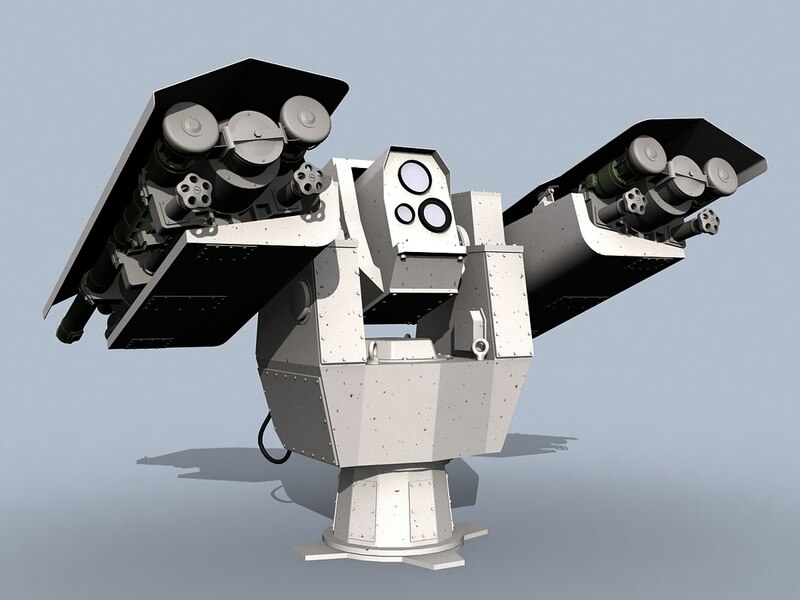 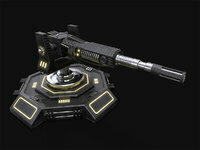 Komar is navy weapon intended for defence against anti-ship missiles and aircrafts in short range area. 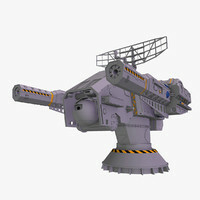 A ship usually is armed with two Komar combat modules, in the nose and in the stern. 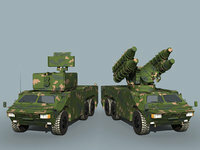 However, not only navy but any flatbed vehicles of surface can be armed with new Russian short-range air-defence turret mount Komar combat module. 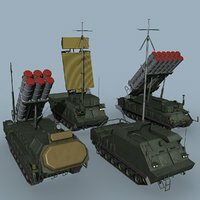 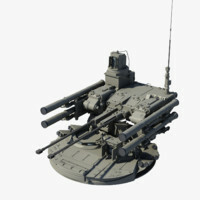 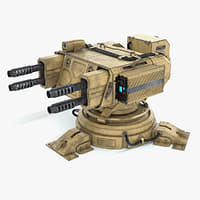 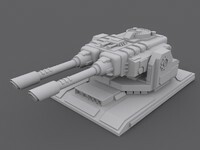 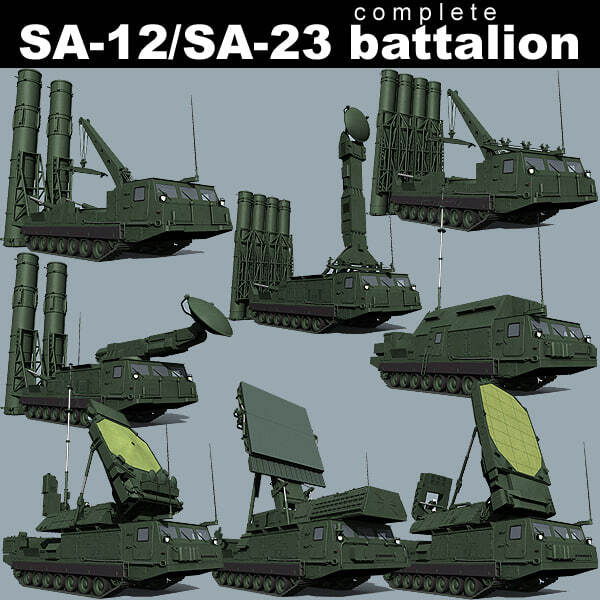 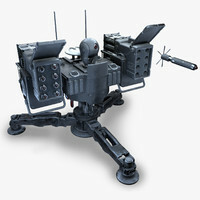 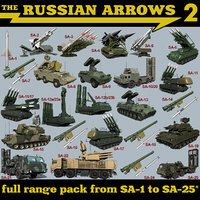 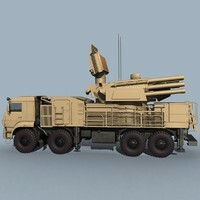 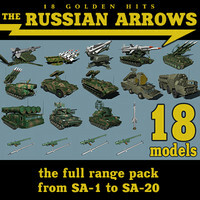 This model represent Komar equipped with SA-24 SAM.